on TVs or mobile devices. Uses your existing home network. 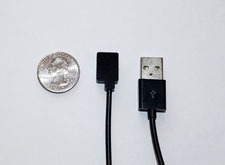 Uses your existing wiring in most cases. 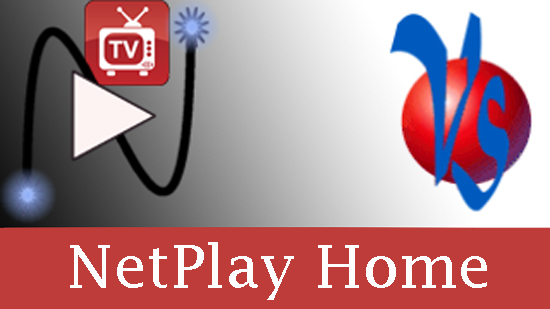 BYOH means you can use the latest low cost third party streaming devices. 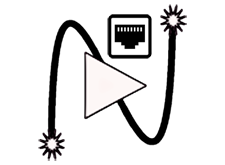 Use the latest Amazon FireTV or Sony Android TV. 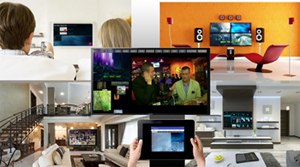 Advanced features such as SplashTiles, Video Tiling, Video Walls, Web Feeds, Graphics and Text Overlays, and many more. 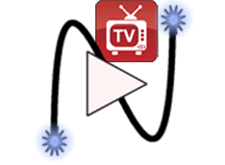 Use your remotes or mobile devices to control all your sources and TVs (channel selection, menus, on/off, volume, etc). DIY installation. 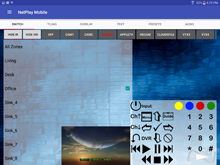 If you have the skills, NetPlay Home gives you the right tools. Future proof. Always receive the best picture at each TV. Lifetime software license protects your investment.